How much auto liability is necessary? California has minimum liability limits of 15/30/5. This means $15,000 of bodily injury liability per person, $30,000 of bodily injury liability per accident and $5,000 of property damage liability. These limits are mandatory for all owned vehicles in California. California has some of the lowest liability requirements in the United States. You may not be fully protected by these minimum limits in the event of an at-fault accident. Auto liability laws are governed by each state. The cheapest coverage is not always the best coverage. Furthermore, operating a vehicle is the single greatest risk we face on a daily basis. Think about where you live, your driving frequency, passengers, and radius of travel. Let’s say you live in Los Angeles alongside 4 million people and high value vehicles. As a result, you would need to carry higher limits based on the risk. On the other hand let’s say you live in rural Kansas with a population of 1000. Your risk here would be much more minimal. You are legally obligated to carry liability limits of 100/300/50 if you lease a vehicle in California. Dealerships need to make sure their vehicles are properly insured. Umbrella coverage may also be a wise option. 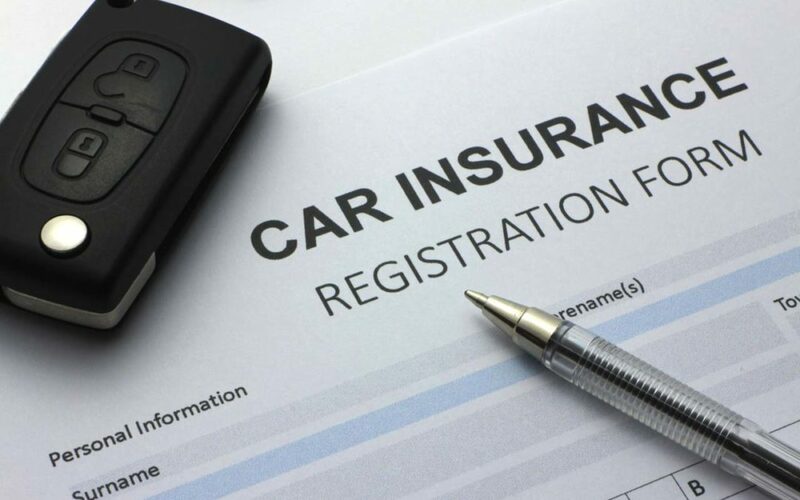 This coverage protects your underlying auto and/or property policies. Umbrella coverage is important for any individual who has assets to protect. In conclusion insurance follows the vehicle and not the driver. While loaning your vehicle to a friend, any at-fault collisions will go on your record. Please contact us should you have any questions. If you’d like a free quote, please complete this Auto Form.